At New Life our core focus is to see people find Jesus and lives changed. New Life is a safe place for hurting, broken, confused, addicted and imperfect people to gather. Together, we find the freedom a life-transforming relationship with Jesus can provide. Below are just a few of the many stories of people at New Life who have found victory through Jesus! 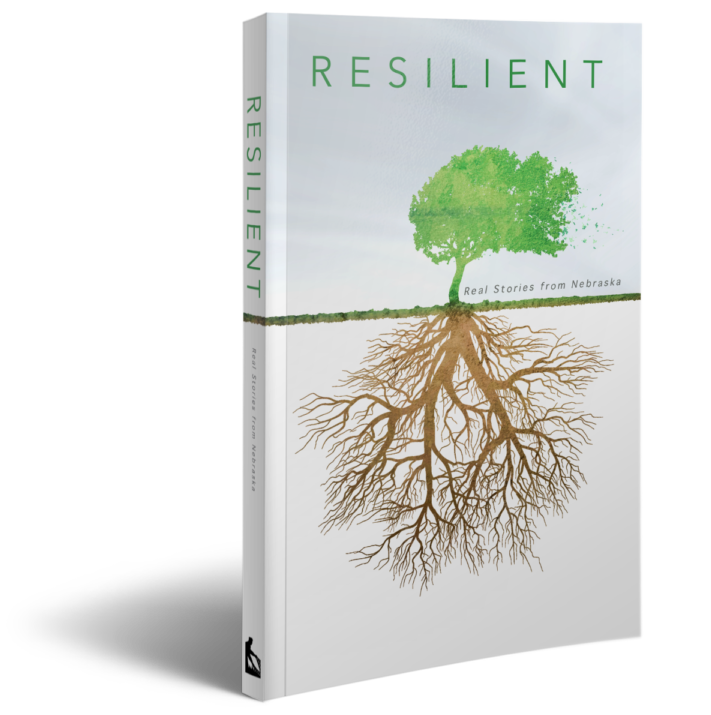 In our professionally produced testimony book, Resilient, you will read the true stories of unimaginable circumstances faced by real people who live in or near Kearney and North Platte Nebraska- folks you've likely passed in the mall, at the grocery store, on the sidewalk. They've faced it all. They've survived. They want you to know that you can, too. Whatever your struggles, no matter the obstacles, know that you are not alone. May their experiences shared in this book inspire you to find the same source of hope, courage and resilience. Receive your FREE copy! Plan Your Visit to New Life Church this Sunday or receive a copy in the mail by using the link below.